Around 300 drivers were stopped and spoken to about their driving behaviour last week as part of a SERP campaign to improve road safety. The event was one of SERP’s ‘Surround-A-Town’ (SAT) events which are held regularly across Essex, Southend-on-Sea and Thurrock. 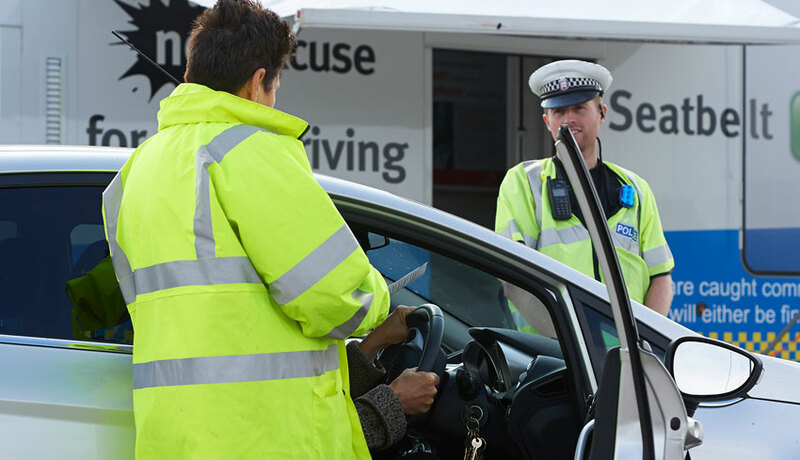 As part of SAT, drivers are stopped if they are seen carrying out potentially dangerous behaviours such as speeding, not wearing a seatbelt or using a hand held mobile phone, or if they are suspected of drink or drug driving. 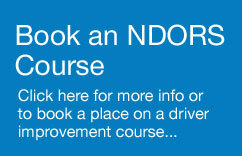 As well as being spoken to about road safety, some drivers are offered the opportunity to attend one of a range of NDORS courses. Courses offered cover speed awareness, driver alertness, the importance of wearing a seatbelt, driver coaching sessions, and analysis and explanation of driving behaviours. Under SAT, enforcement activities are carried out by Essex Police with other partners strategically placed around the town to engage with drivers and other residents about relevant road safety issues. During the event in Colchester on Friday 10 July, 230 drivers were spoken to at the Tesco store in Highwoods Square. In a separate initiative, 17 speeding drivers were apprehended at two school-based speed watch events. Finally, at various enforcement sites 55 car occupants were spoken to about seatbelt offences and 24 drivers were caught committing mobile phone offences. 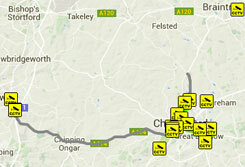 In another recent SAT event, 60 primary pupils held speeding drivers to account in Grays.